Need something fixed in your home or office? Call GLP Maintenance LLC today to book a fast and free appointment. 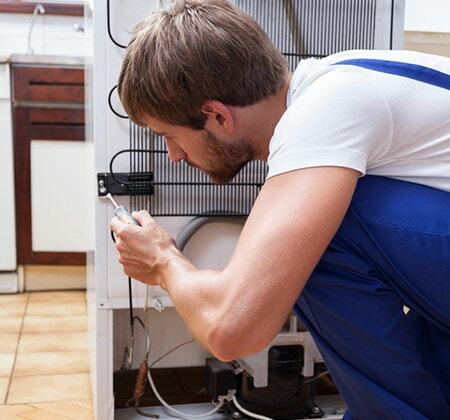 Our professional and experienced technicians and handymen are ready to serve you. With your facility constantly in use, maintenance issues are inevitable and choosing the right partner to perform the fixes and repairs can sometimes be burdensome. GLP Maintenance LLC offers highly-skilled team of handymen who are ready to fix any issues that arise, from light bulbs to damaged furniture, shelving installation, door repairs or any other unforeseen problems, our team is ready to fix these issues promptly, properly and professionally. Electrical problems can occur at anytime and for that we have our licensed team of electricians on-call and ready to assist whenever the need of service arises. We have the right solutions to keep your electrical systems operational and we can take care of any type of light electrical service your home of facility requires. Finding the right plumbing repair provider can sometimes be an hassle especially when it is an emergency. GLP Maintenance LLCs’ team of licensed plumbing professionals are ready to respond to any plumbing issues such as low water pressure, leaking faucets or hardware, running toilets, clogged drains and much more. We’re just a phone call away. Give us a call today to schedule your plumbing repair service. We service both commercial and residential customers.